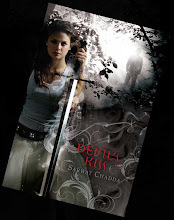 Sarwat Chadda's Blog: There is a WINNA!! Following the competition back in January I was lucky to have a wide range of recommendations of 'books I should get into'. There were a lot of votes for Shiver, a few for Sookie Stackhouse, Terry Pratchett and some well off the radar like Einstien's Dreams. 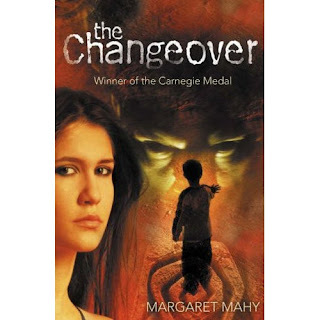 But I've picked this, The Changeover by Mahy, as recommended by Rose. I'll be posting you the signed front cover of Dark Goddess in the next week or so, just drop me you address via the Contact Me bit on my website. Meanwhile, I have a few recommendations of my own. 1. The Thin Executioner by Darren Shan. I must admit I've not been a fan of Shan until now. The book's got a great Arabian nights flavour but it's subject matter is pretty serious, the nature of belief. It follows the trials of a mis-fit son as he goes on a quest to gain supernatural power, and instead gains enlightenment. It's like Pilgrim's Progress but with decapitations. 2. Mortlock by Jon Mayhew. 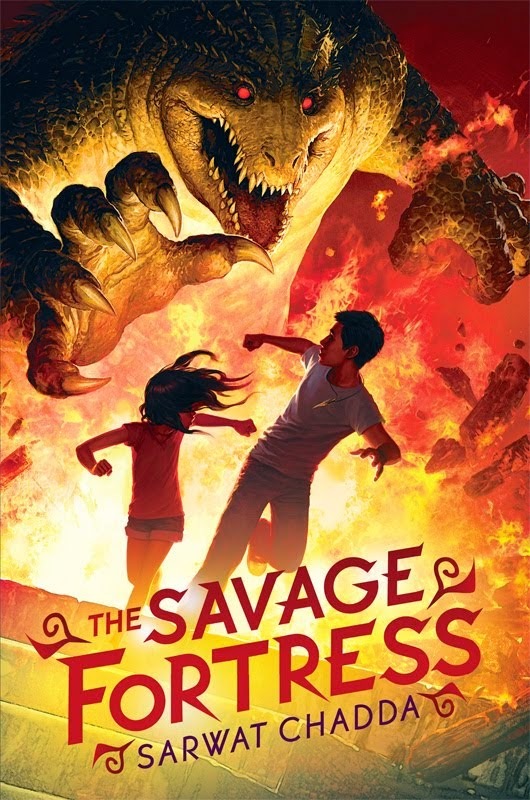 I've chatted about this one already but so good I'll chat about it again. If you love Victorian Gothic, Phillip Pullman and tales macabre and gruesome, this is the one for you. Jon is destined to be BIG. My signed copy of his book will be on eBay soon. I'll need to pay off that mortgage somehow. 3. Fever Crumb by Philip Reeve (aka God). The latest book in the utterly awesome Mortal Engines series has just come out (I'm collecting it form my local bookshop later) and I defy anyone who has read the first series to read Chapter 32 and not feel the most terrible chill run down their spine. It's all in the last sentence. Thanks for the recommendations. I am so looking forward to the summer when I can actually get back into reading for pleasure.